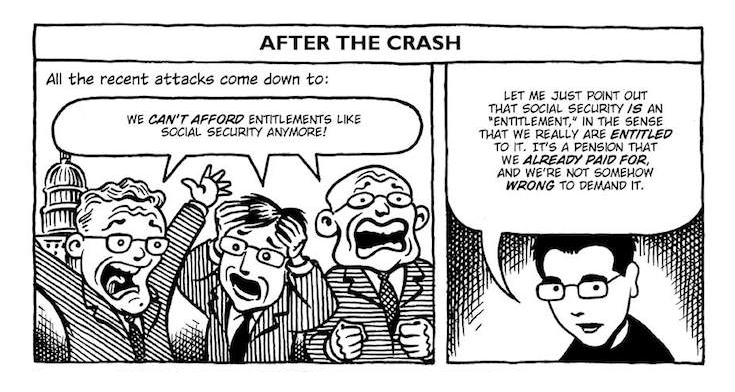 For decades, conservatives have attempted to portray the Social Security system as being “in crisis” or on the verge of bankruptcy, despite the fact that it is one of the most popular and economically stable government programs in history. 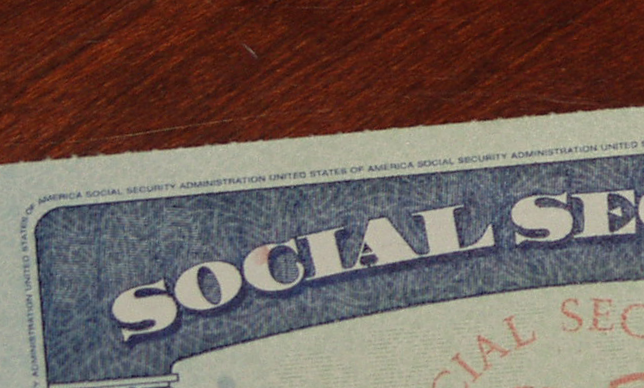 The media barrage has had an effect: many people have a vague sense that Social Security can’t be relied on, even though it is a bedrock program that provides 100 percent of its own funding. Part of the reason conservative think tanks and the wealthy people who fund them are able to pull off this media smoke screen is that complex economic programs can be difficult to understand. Michael Goodwin has done us the great service of making economic subjects a little easier to grasp. 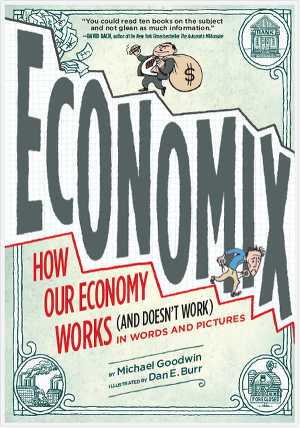 Goodwin is the author of Economix: How the Economy Works (And Doesn’t Work) in Words and Pictures, a comic-book style guide to the economy. The book is a cartoon guide to the history of economics, with an emphasis on how economic policies affect people in the real world. I recommend it highly. 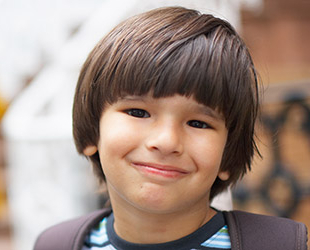 When we citizens educate ourselves, we are better equipped to resist policies that are not in our interests. 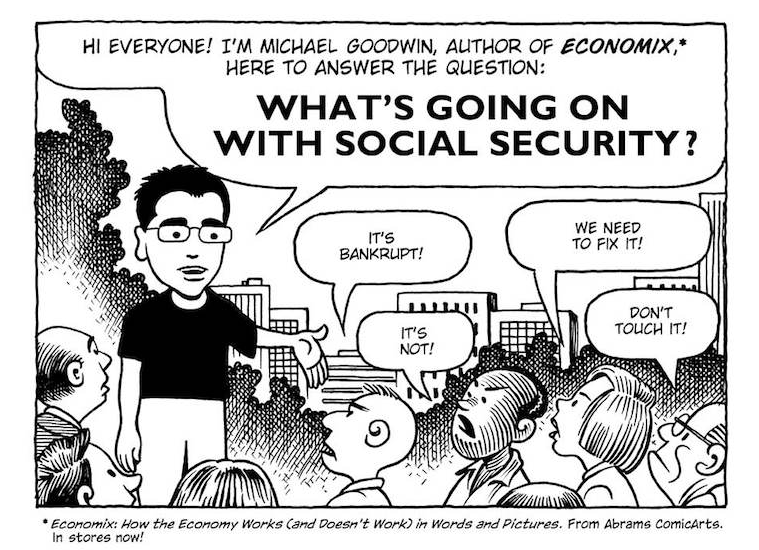 Goodwin has also published a free comic on Social Security. 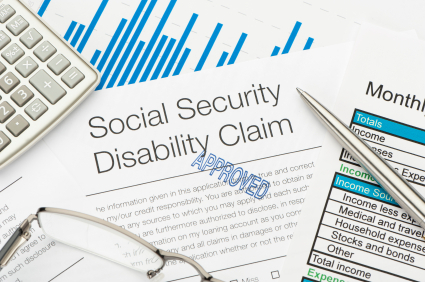 Although the guide focuses on retirement insurance, much of the information is also applicable to Social Security disability insurance. Goodwin explains the modern history of Social Security, making clear that although conservatives profess to be concerned about Social Security running out of money, in reality Social Security is more stable than the rest of the government, and has been used to prop it up for years, to our detriment. Fortunately, citizens are smarter than politicians give them credit for. When then-President George W. Bush attempted to sell the American people on the privatization of Social Security, a lot of smart economists had theories to back him up. However, they ran into a brick wall of public opposition. The public, especially seniors, just didn’t buy the conservatives’ theory that putting Social Security funds into the stock market was a good idea. Now, with the economic collapse that came at the end of Bush’s Presidency, we know that privatizing Social Security would have been disastrous. The public was right and conservative economists were wrong. Goodwin’s work is one more tool citizens have in their tool belt to stay educated and alert, so that we can protect ourselves against attacks on Social Security.